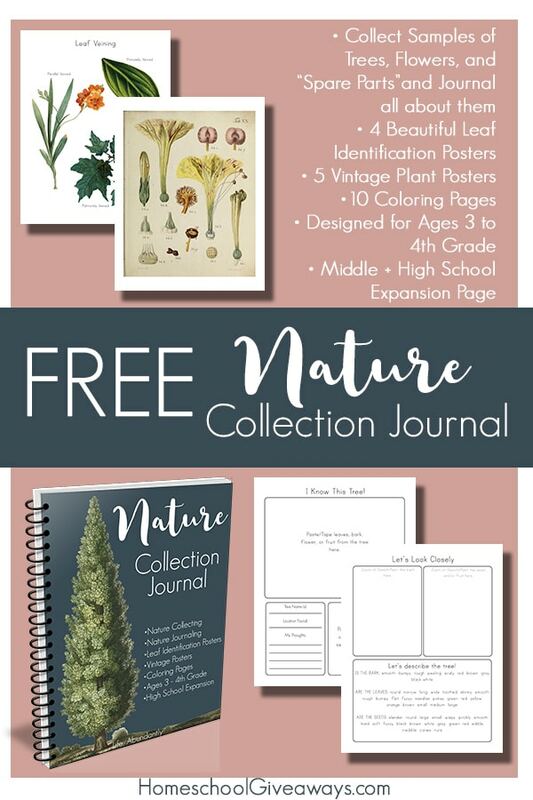 Whether you have a brand new preschooler and are totally confused about what “nature study” is or you have a high school student and think you may have “missed the boat” on nature collection, this FREEBIE is the perfect fit for you. 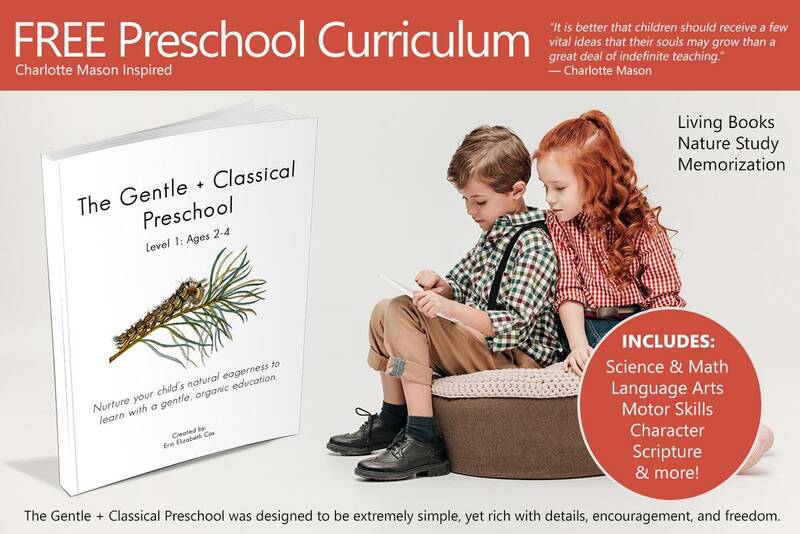 Born in preparation for the upcoming Gentle + Classical Nature to be released late next month, this 120 page download includes all of the goodies you desperately need to get started (or keep going) exploring nature with your students. If you love Charlotte Mason, or are just intrigued, and want a convenient, simplified way to jump into nature with your children, help them develop eyes to truly SEE Creation, and thusly steep a bit more deeply in the glory of the Creator himself, you’re going to love this Notebook. 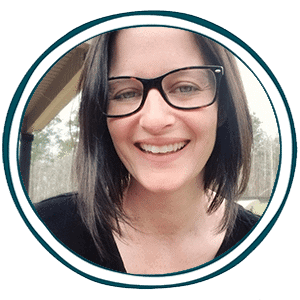 Head over to Life, Abundantly NOW to grab it!